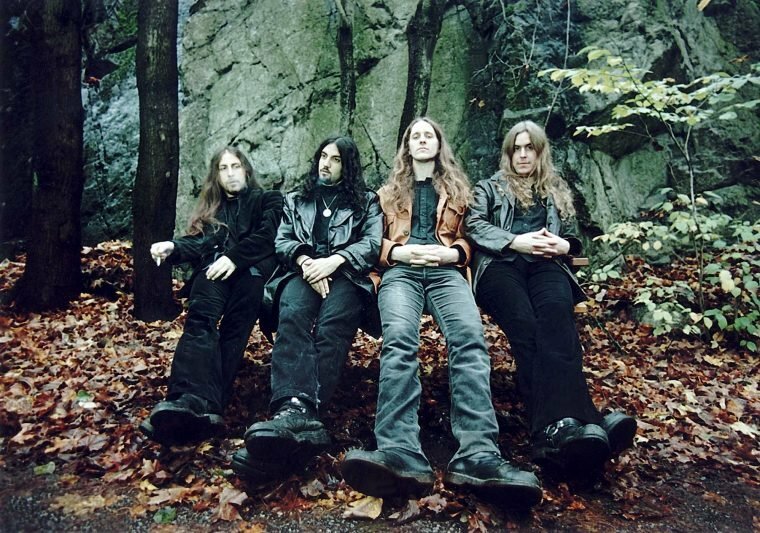 Blackwater Park is the fifth studio album by Swedish Extreme progressive metal band Opeth. It was released on February 27, 2001, through Music for Nations Records. The album's total length is 67:13. The addition of Steven Wilson as a producer was an excellent addition to this album. Wilson was able to bring an even greater weight and atmosphere to Opeth's already brilliant music. Opeth's previous album, Still Life was a brilliant mix of storytelling, powerful instrumentation, and unique songwriting that is once again on display throughout Blackwater Park. Yet again Opeth does not waste a second on this brilliant masterpiece. Even though this record does not have the concept of Still Life, it still bears the same emotional weight while having an upgrade in production value. Blackwater Park is a masterpiece from start to finish. Blackwater Park is often seen as Opeth's best album, which may very well be true. I may have stated that Still Life was the band's best album in a previous review, but after listening to this record again, I am beginning to question my initial opinion. Blackwater Park has amazing performances and a great mix of heaviness and melody that is rarely achieved in the metal genre.